The maximum towing capacity of the 2019 Range Rover Sport is 7,716 pounds in each trim level except the Range Rover Sport SVR. When properly equipped, this model can tow boats, trailers, and more with ease allowing for a stress-free Exton trip. 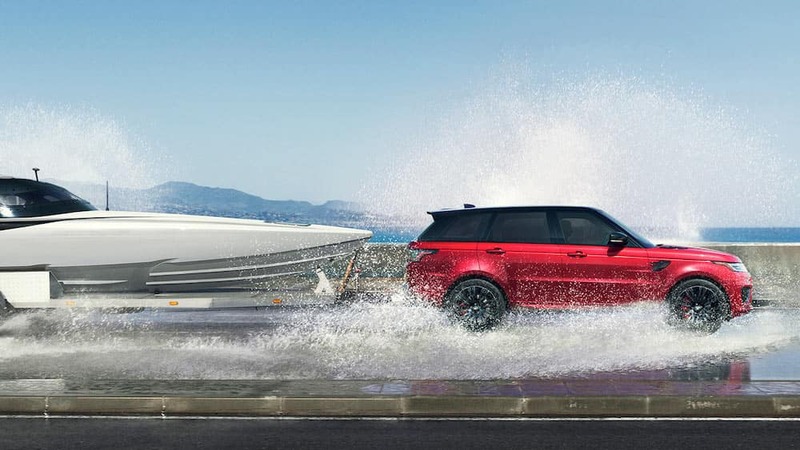 Learn more about the towing capabilities as well as the performance features that allow such a high capacity at Land Rover West Chester. Air Suspension – This feature allows the adjustment of your vehicle’s height in order to better align with the trailer, lowering the vehicle by 2 inches at most. Advanced Tow Assist – Using the gas pedal and brake, this system helps you easily guide your SUV to the trailer hitch while using the Terrain Response controller to help you in the right direction. Trailer Stability Assist – For more stability and a reduction in trailer sway, this features comes standard on all models. 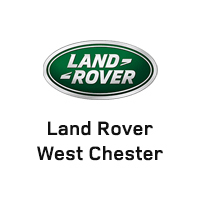 If you have any questions about Range Rover Sport towing features, color options, or interior features, contact us at Land Rover West Chester. When you’re ready, make the trip to our dealership for a test drive to experience the new Range Rover Sport for yourself. Compare the Range Rover Evoque vs. Range Rover Sport to explore more options! 0 comment(s) so far on How Much Can a Range Rover Sport Tow?